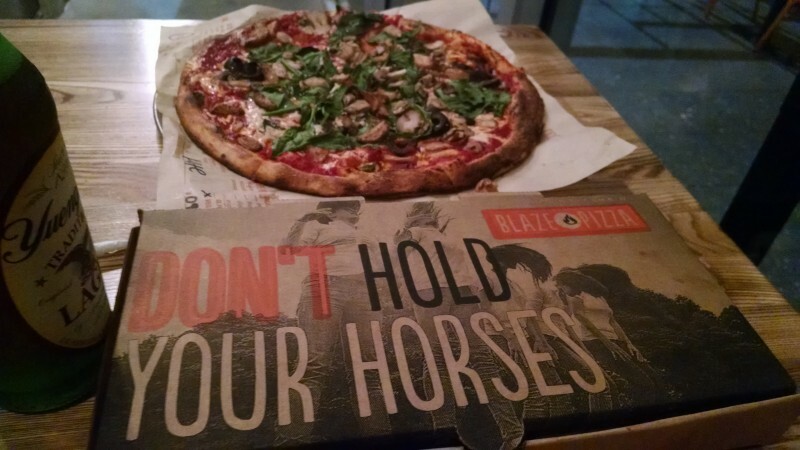 A fun and hip pizzeria where they make your pie to order. They have vegan cheese and a gluten free option, and if you ask (which we recommend you do) they will get the sauce from a special bin that doesn't have cheese dropped in it. 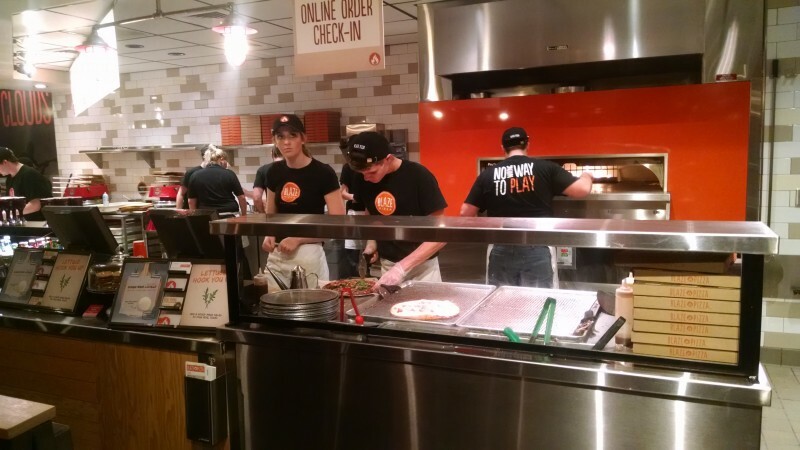 Best of all, you can choose all the toppings you like for a flat price. Two can easily eat for $25 or less. The only downside is that the atmosphere can be noisy. 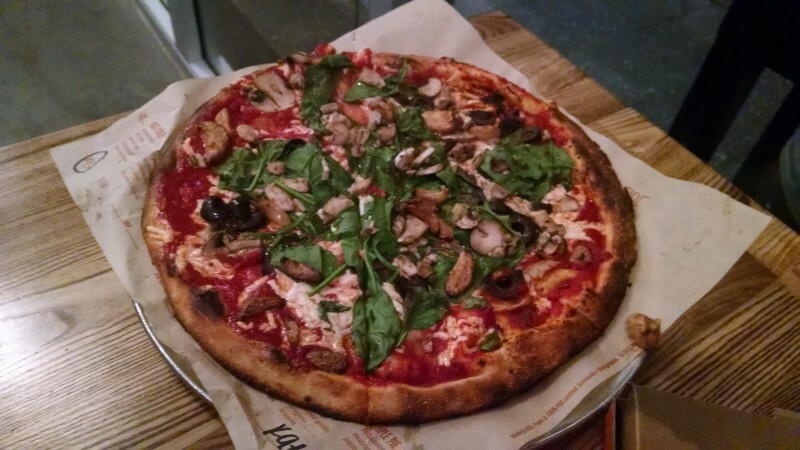 So for your next night out on University, we suggest Blaze Pizza in Sarasota.